The BBC's new virtual local radio station system caused 18 stations to fall off air on Friday. 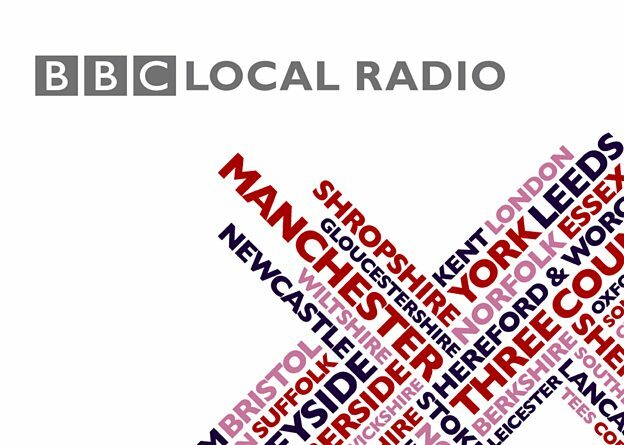 Faults with the broadcaster's ViLoR system on Friday morning forced 18 local stations including BBC Radio Derby, Leicester and Suffolk off-air, with affected stations defaulting to a relay of BBC Radio 5 Live. A back-up system was in place by late morning allowing stations back on-air on FM and DAB, but web streams and Freeview continued to experience problems for longer. A source told a516digital that there had been an connectivity issue with a datacentre at just before 8am. The source added that work to repair the system would take place overnight, when local radio is off-air, until then a workaround was being found. "Editorial teams will have full control over the play-out system and mixing desks, but the actual audio files will be stored, streamed, mixed and processed in a remote data centre, in real-time."